Citi’s lineup of credit cards includes cards for every situation, from maxing out your rewards to saving money on debt through balance transfers. Pick the card that’s right for you by reviewing our choices for the best Citi credit cards. Once the world’s largest credit card issuer, Citi has fallen a bit from those lofty heights, but it still has an extensive roster of popular credit cards. You can find Citi cards offering bigtime cash back, versatile travel rewards, or 0% intro APR offers, depending on what you need. If Citi’s daunting lineup of cards has you wondering which one you should choose, we’ve got you covered. We’ve gone in-depth on all of them to bring you the best Citi credit cards. One of the top cash back cards on the market with up to 2% cash back on all purchases and no annual fee. The combination of low fees, ease of paying down debt balances, and convenience make this a good option for those trying to pay off debt faster. This no-frills card is a great tool for indebted cardholders to pay down their debt balances faster. The promo APR offer is best-in-class. Which Citi credit card is right for you? Credit cards are a big part of my everyday life, as they’re one of my main subjects as a personal finance writer, and I use several different cards to earn the most possible rewards. My focus is travel rewards, where so far I’ve earned more than 500,000 points and gotten all kinds of travel perks from my cards. On the cash-back front, I’ve earned over $1,000 in bonuses. Since Citi has so many different types of credit cards, it’s simplest to explain how they work based on the type of card. Cash-back cards -- With a Citi cash-back card, you earn a certain percentage back on all your purchases. You can then redeem your cash-back balance later. The Citi® Double Cash Card is a standout here with one of the highest flat rates you’ll find. If you’re a frequent Costco shopper, Citi is the official card issuer for the popular warehouse store. Its Costco Anywhere Visa® by Citi earns cash back that you can redeem exclusively at Costco. Travel rewards cards -- Citi travel cards earn ThankYou® points on your spending, and you can put your points towards travel purchases. How you can use your points will depend on which Citi travel card you have. The most versatile options are the Citi Premier℠ Card and the Citi Prestige®, both of which allow you to transfer points to any of Citi’s travel partners or redeem them at a fixed rate for airfare bookings. Citi also offers co-branded travel cards with American Airlines and Expedia. With those cards, you earn points in that brand’s loyalty program. 0% intro APR cards -- Citi’s 0% intro APR cards allow you to pay zero interest until the intro period ends. These offers will apply to either purchases you make, balance transfers, or both of the above. You still need to make at least your minimum payment to avoid late fees. One of Citi’s strong suits is 0% intro offers, as its cards have some of the longest intro periods you’ll find. 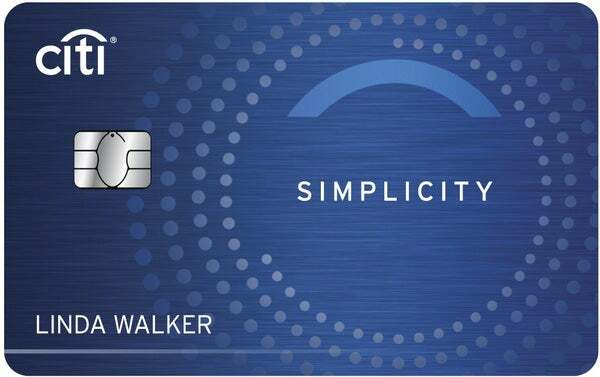 Low-fee cards -- For those who just want to avoid any sort of credit card fees, there’s the Citi Simplicity® Card. The card is unique in that there’s never any late fees, which is something you don’t find from many card issuers. Citi ThankYou® points can be worth anywhere from less than $0.01 per point to over $0.03 depending on which credit card you have and the redemption method you choose. If you choose the most valuable redemption options, you can always get at least $0.01 per point. Here’s what’s tricky about setting a value for ThankYou® points -- only two Citi ThankYou® credit cards, the Citi Premier℠ Card and the Citi Prestige®, provide the full slew of redemption options. With those cards, you can transfer your points to any Citi travel partner, which makes high-value redemptions worth over $0.03 per point a possibility. Those cards also let you redeem your points at a fixed rate of $0.0125 for airfare through the ThankYou® Travel Center. That fixed rate will drop to $0.01 per point for the Citi Prestige® in September 2019, but there’s no word yet if the same will be true for the Citi Premier℠ Card. With all other Citi ThankYou® cards, you can’t transfer your points to travel partners. The best you can do is $0.01 per point on travel bookings or gift cards. 1. Log in to your online Citi credit card account. 2. Place the cursor over “Rewards & Benefits” and click “ThankYou Rewards” in the drop-down menu. 3. Place the cursor over one of the redemption categories, and then choose the specific option you want in the drop-down menu. Under each category, there will be several different options to choose from. Despite the many options available, the only ones that will get you a good deal from a value perspective are “Flights” and “Points Transfer,” both of which are located under the “Travel” category. 4. Go through the rest of the process to complete your redemption. This process varies based on the redemption you choose, but they’re all self-explanatory from this point forward. The first step to comparing Citi credit cards is deciding which type of card you’re going to compare. For example, you could compare Citi’s travel rewards cards, or you could compare its 0% intro APR cards. It wouldn’t make sense to compare all Citi’s cards at once, because a travel card and a 0% APR card have completely different features. After that, it’s time to look at the main selling point for each card you’re comparing. If they’re cash-back cards or travel cards, then you’d want to focus on how much the cards earn back on your regular spending and the sign-up bonuses they offer. If they’re 0% APR cards, then the focus would be the length of the intro period on each card. To decide which Citi credit card is right for you, start by considering what you need a credit card for. Here are some of the best options for all kinds of common situations. You want to earn cash back -- The Citi® Double Cash Card can get you up to an unlimited 2% back on all spending, and there’s no annual fee. The Citi Simplicity® Card has the longest 0% intro APR on balance transfers at 21 months, plus a 12-month 0% intro APR on purchases. 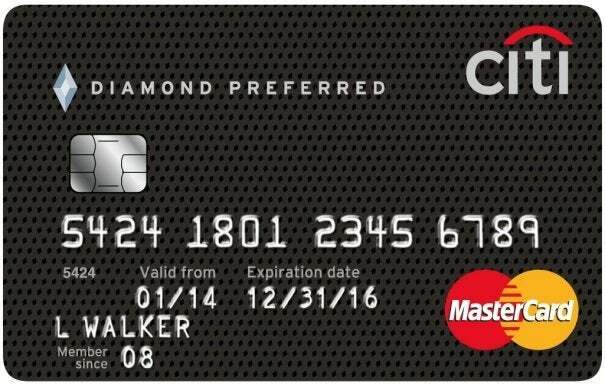 The Citi® Diamond Preferred® Card has the longest 0% intro APR on purchases at 18 months, and you get that rate for just as long on balance transfers. The Citi® Double Cash Card has a 0% intro APR on balance transfers. 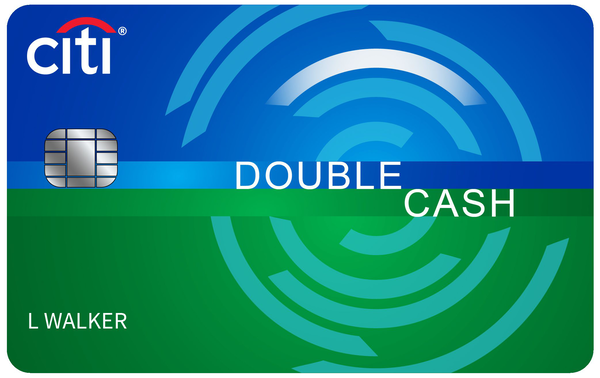 Although this isn’t quite as long as the Citi Simplicity® Card, the Citi® Double Cash Card also earns cash back.